Offices large and small in search of a dependable color laser printer should consider the Brother HL-L8360CDW. This printer produces fast, high-quality prints in both black and color at speeds up to 33 pages per minute. The HL-L8360CDW offers low cost output due to super high-yield 6,500-page replacement toner cartridges(2). 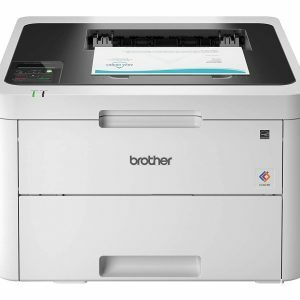 The Brother HLL8360CDW Business Wireless Laser Printer offers multiple connectivity options. Connect via wireless or Gigabit Ethernet network interfaces or print from popular mobile devices(1). 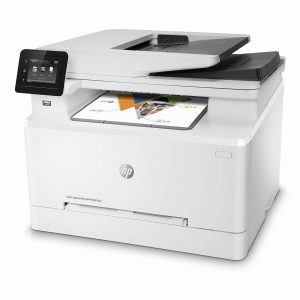 A 2.7″ Touchscreen display offers easy menu navigation and printing from popular business cloud services including: Dropbox, Google Drive, OneDrive, and more(3). 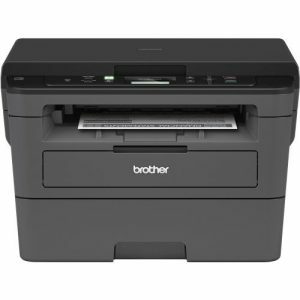 This Brother printer also has advanced security features such as, an integrated NFC card reader for easy badge authentication, and Active Directory support for network user authentication. The security features help protect against unauthorized device access and control costs by restricting printing on a per-user or group basis. The HL-L8360CDWis also Amazon Dash Replenishment–enabled. When you activate this feature, Amazon Dash Replenishment will continuously measure the toner level and order more from Amazon when it’s low. 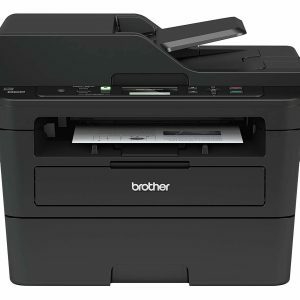 This unique Brother feature keeps busy office workspaces operating at peak efficiency, ensuring you don’t run out of toner. 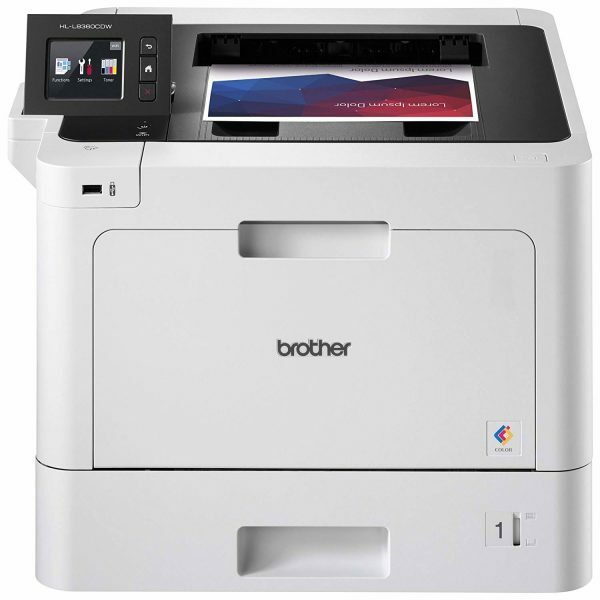 Brother is dedicated to superior customer service and offers a 1-year limited warranty on the HL-L6200DW business laser printer. We also offer free at-your-side support for the life of your product, featuring online, phone, or live chat assistance.